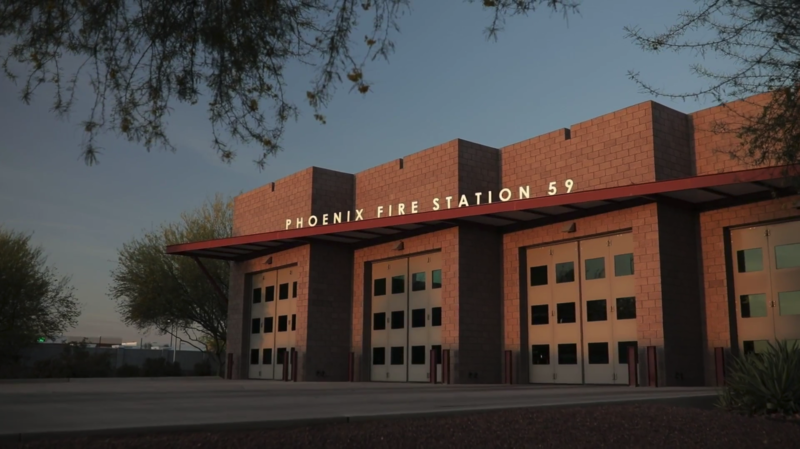 "We designed Station 59 with careful consideration of what these dedicated people do all day, every day,” says Larry Enyart, FAIA, LEED Fellow and Principal Architect of LEA Architects. “They live there, work out there and need to quickly be able to get to their trucks to respond to emergencies. Everything about the building needed to facilitate their needs." Watch the video to gain more insight from Larry Enyart. 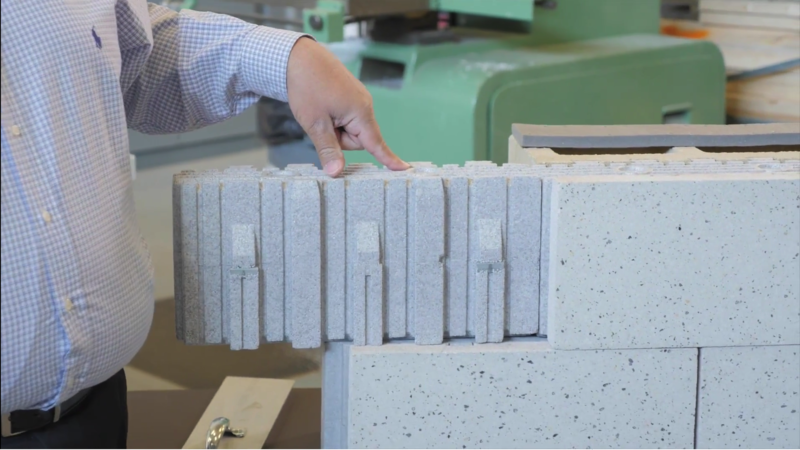 EchelonTM Masonry is dedicated to meeting the ever-changing needs of the construction industry by investing millions of dollars annually in the research and development by our industry leading R&D team and facility. The Insultech™ ICMU (Insulated Concrete Masonry Unit) Wall System is one such development. This 100% thermally broken masonry unit offers high thermal efficiency using pre-assembled structural units and a BASF Neopor® insulation insert -achieving a 15.2 R value. 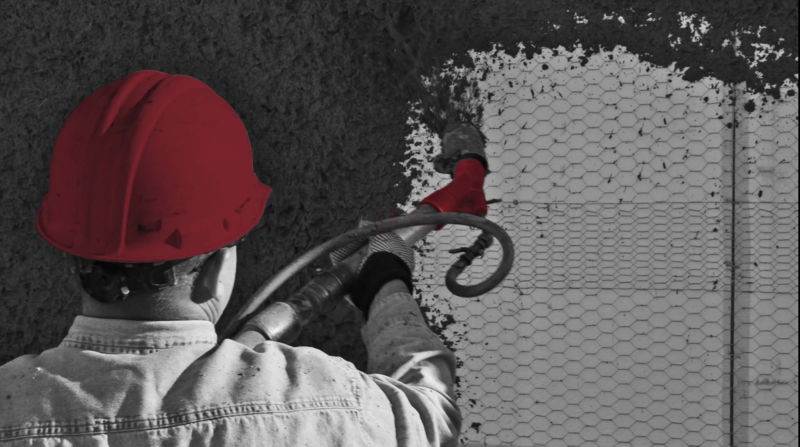 Amerimix offers a full line of preblended mortars, stuccos, core fill grouts and specialty cements. Part of the Echelon Masonry Portfolio by Oldcastle, Amerimix works in tandem with actual masonry professionals to develop innovative products with an unwavering focus on engineered performance, consistency and durability. 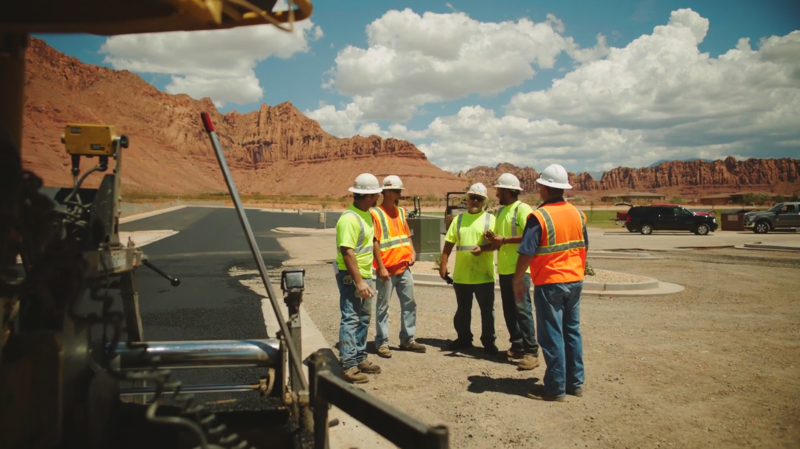 Oldcastle is more than a brand, it's a promise. It's this promise that makes up the strongest building material in the world. 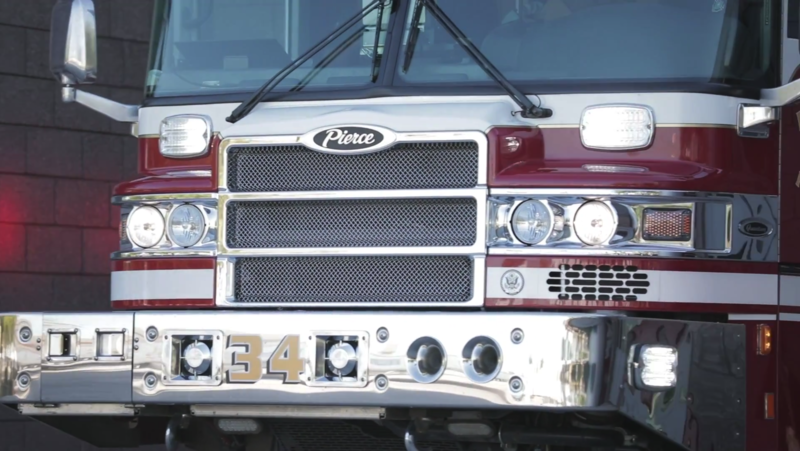 Learn more about our parent company by watching this video.